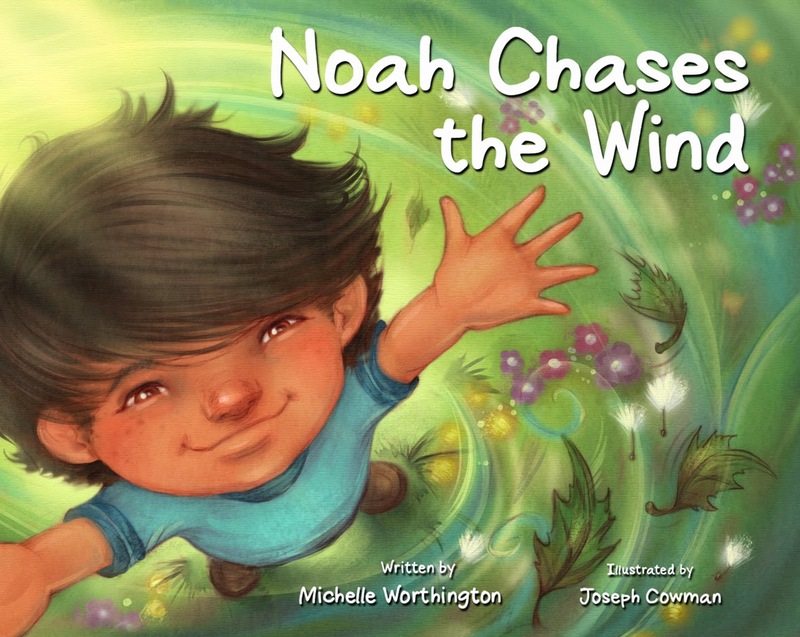 Joseph Cowman is the illustrator of the upcoming title Noah Chases the Wind by Michelle Worthington, a fun children’s book that celebrates neuro diversity. He is working on several other projects, too top secret to mention. Joseph shares his Boise Idaho home with his wife, who writes children’s stories, a daughter Savannah who finds the world fascinating and beautiful at every turn, a daughter Alina who can be found building a garden all through the year, a son Phoenix who makes magic because he believes in it, Olive; a lazy gentle Bassett hound, and Gibbs the fish who was recently renamed Nubs because he lost a fin. 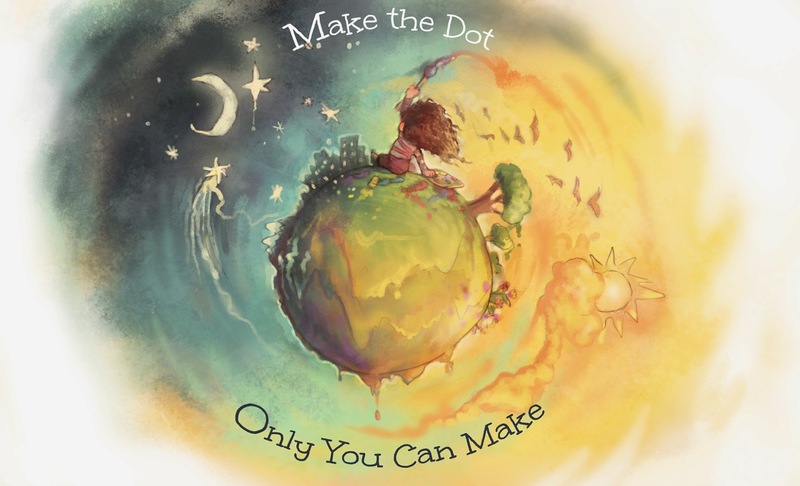 Learn more about Joseph on his website.